Family reunions are fun, festive activities that offer the perfect opportunity to see loved ones and relatives with whom you don’t get to spend a lot of time. However, planning them is an exercise in patience, diligence, and hard work, because it takes a lot of effort to put together the perfect reunion. It’s time to think about an exciting venue that does all the work for you, so strongly consider all the reasons a cruise is the perfect setting. 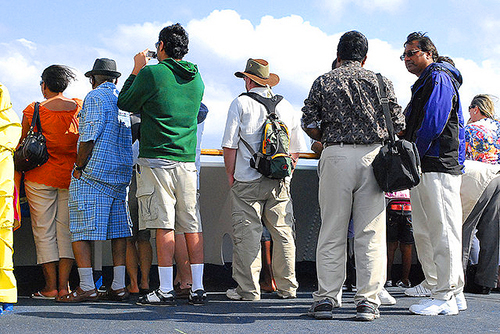 One of the main reasons to consider having your family reunion on a cruise ship is the price. Whether you choose to look for Caribbean or European cruises, many companies offer enviable group discounts. You might book your group for as much as 80% off, depending on where you’re going and which cruise line you use. It definitely pays to comparison shop, because while you might think receiving 50% off accommodations is fantastic, another line may offer better deals. Remember that timing is important too. You can also receive tremendous deals at certain times of the year. 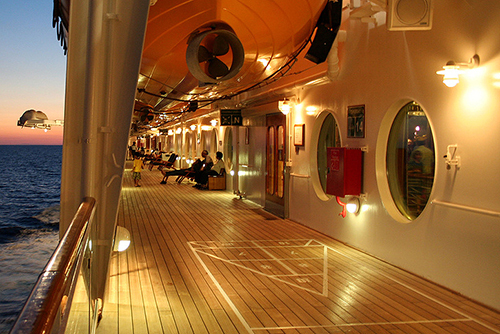 Depending on which line you choose, a cruise is convenient for all your family members. If they cannot drive or fly to the location, they might have the opportunity to join you at a different port of call. Regardless of how everyone gets there, it’s certainly easier to have everyone traveling together. 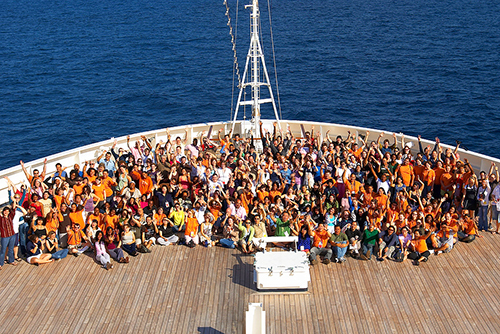 On a cruise ship, you can all spend time together but you’ll still feel independent. If you want to go off on your own, with your spouse, or with a favorite aunt or cousin, it’s both easy and fun. 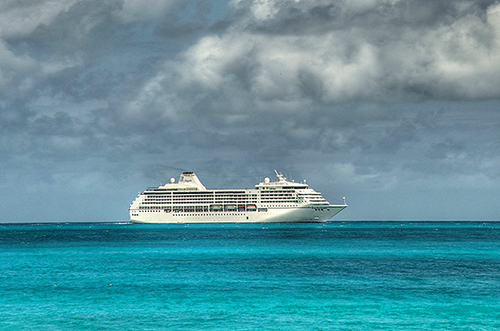 There is a cruise for practically any location you can possibly imagine. 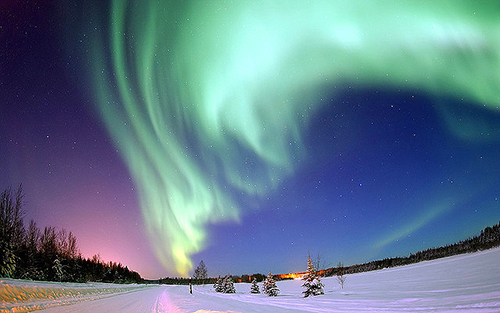 If you long to see the Aurora Borealis or simply want to explore a part of the United States you’ve never seen before, look for Alaskan cruise deals. If you’re eager for some fun in the sun, head further south, where the water is warm and the temperatures are balmy. Before choosing a destination, talk to the family members who are coming to the reunion. The odds are very good that you’ll come up with a place everyone will enjoy, from your oldest relative to your youngest one. Every cruise offers its own amenities. Some have rock climbing on board, along with a variety of games like golf, tennis, shuffleboard, and various swimming games. They put on fabulous shows and productions, musicals, and throw fantastic parties. You’ll also get to enjoy fantastic food and drinks, along with gym facilities and exercise equipment to help you work off all those extra calories. The best news is that, in addition to enjoying group discounts, larger groups also receive their own amenities on cruise lines. These typically differ between ships as well but they all have something in common: utter decadence. For instance, the people in your party might get a free night in a stateroom, which significantly lowers the cost of your trip. Within the stateroom, you’ll likely find scores of treats, from fine wine to pastries and fruit. 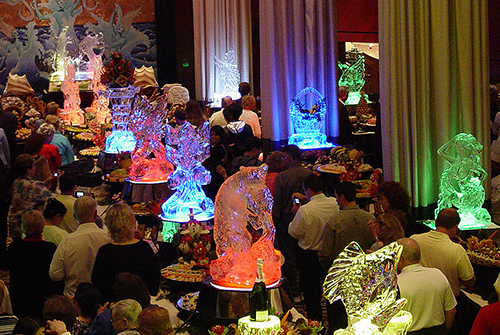 Lots of cruise lines throw cocktail parties or other events for large groups as well, and of course you’ll have access to endless buffets. 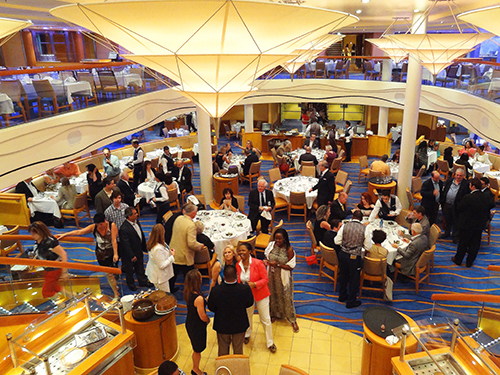 In fact, the food you’ll find on your cruise deserves its own description. Because there are so many buffets, as well as sit-down dinners, feeding everyone is incredibly easy. It might even be completely free. Regardless, there’s no worry about pleasing picky eaters, because there’s something for everyone. If you have relatives who follow vegan or vegetarian diets, they’ll have plenty from which to choose. There are also endless varieties of meat, poultry, and seafood, along with salads, sides and desserts galore. There are fun activities for everyone as well. In addition to the amenities, your relatives will enjoy shopping excursions, spa activities, comedy shows, musicals, plays and exciting dances. There are fireworks displays, spectacular games and contests, lots of water sports and many other adventurous things to do together. A cruise ship makes the perfect location for any family reunion because it caters to everyone, no matter what his or her age or preference. Can you think of any other choice that offers so much?